So I just finished reading CORRUPT and I just don't know what to do with myself. What a crazy rollercoaster ride that was. It was crazy good and I couldn't get enough of it. I had heard from a few bloggers that it was really good, and I know Penelope is amazing, but nothing prepared me for this book. I mean FREEEEEEEEEEEEAKKKK!!! This book is hottttt!!! I am trying really hard to keep this review PG-13, but man, it's really hard. LOL There is nothing PG-13 about this book. 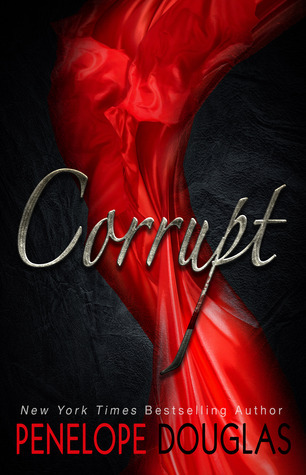 LOL I don't think I have ever read a book quite like CORRUPT and I have read A LOT of smutty books.